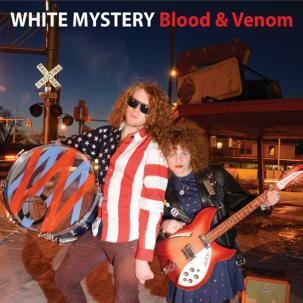 WHITE MYSTERY&apos;s Hellion Blender does exactly what the name suggests, fusing together garage punk, psych, and spoken word. 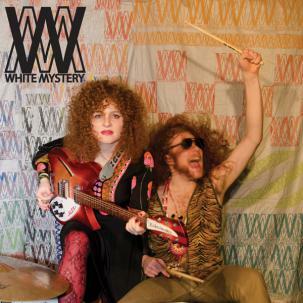 The ninth full-length album from the sibling two piece from Chicago completes a remarkable mission that many bands can only dream of—release a new album, every year, on the same day. 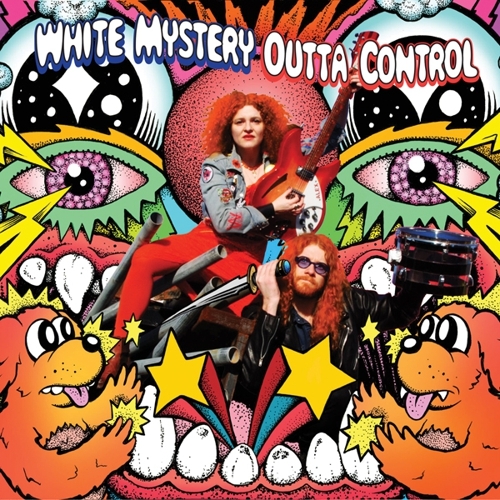 Since April 20, 2008, MISS ALEX WHITE and FRANCIS SCOTT KEY WHITE have perfectly balanced each other’s styles on albums and during the almost 1,000 shows they&apos;ve played together worldwide. 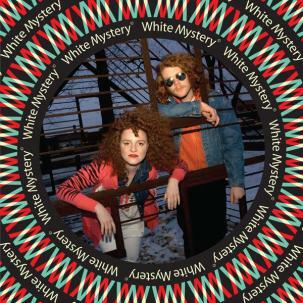 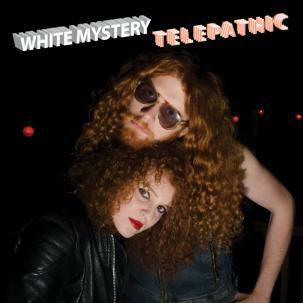 From the psychedelic jam, “Paint Yo’Nails,” to the country punk anthem, “Goody Two Shoes,” and even the theme song for the second season of their DIY television show "White Mystery TV," White Mystery proves that they are able to experiment in every genre. 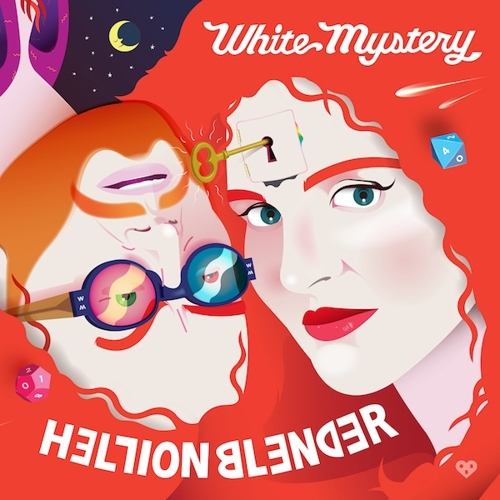 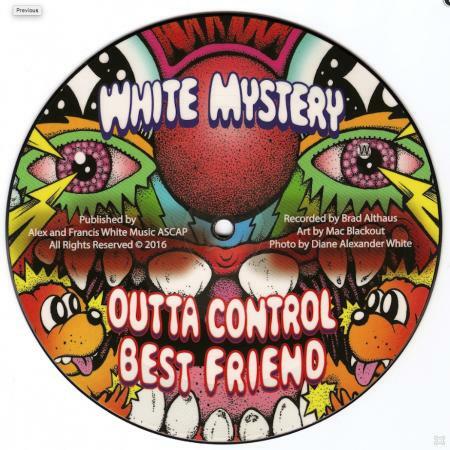 White Mystery Hellion Blender is an album that every DIY artist strives to produce, and the one you need to experience. 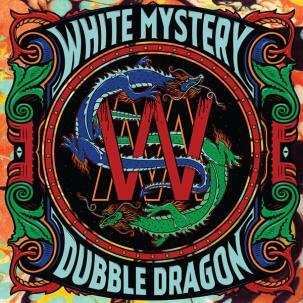 Pressed on multi-color swirled vinyl.